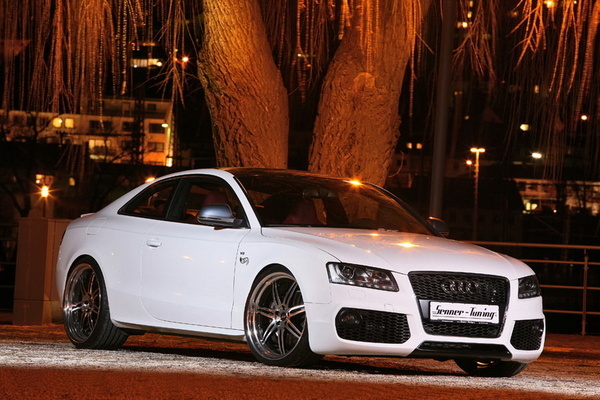 Senner the tuning company has modified the Audi S5 V8FSI with their own body kit. Also the upgrade package includes a performance boosting system. They have added a front spoiler and a rear apron. Also the kit includes a lip for the rear spoiler. The exhaust too has been modified with four tail pipes. A new grill has been added and the car has been given a low profile by adding larger wheels. The engine has got a new air filter and the exhaust has been changed to a new high performance one. 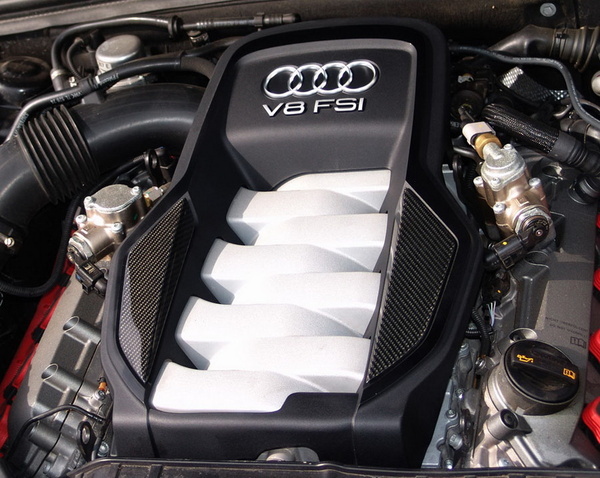 These new additions will enhance the power of the 4800 CC engine of the S5.